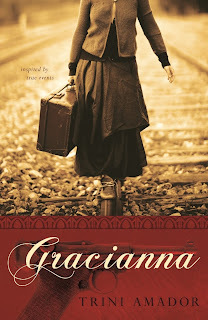 Inspired by true events, Gracianna is the story of Trini Amador's great-grandmother, Gracianna Lasaga. As an adult, Amador was haunted by the vivid memory of finding a loaded German Luger tucked away in a nightstand while wandering his great-grandmother's home in Southern California. He was only 4 years old at the time, but the memory remained and he knew he had to explore the story behind the gun. Decades later, Amador would delve into the remarkable odyssey of his French-Basque heritage, a road that led him to an incredible surprise. In Gracianna, Amador weaves fact and fiction to tell his family's tale. Gracianna bravely sets off to Paris in the early 1940s--on her way to America, she hopes--but is soon swept into the escalation of the war and the Nazi occupation of Paris. After chilling life-and-death struggles, she discovers that her missing sister has surfaced as a laborer in Auschwitz. When she finds an opportunity to fight back against the Nazis to try and free her sister, she takes it--even if it means using lethal force. Gracianna is an interesting book on many levels. I know a little bit about the Basque culture--some of my husband's relatives have worked with that community--but only just the basics of this ancient community. Gracianna opens with a bit of a history lesson about the Basques, which I found quite interesting. However, the story really takes off once Gracianna heads to Paris. There are a number of historical novels dealing with the French Resistance, yet Gracianna seems unique and a good addition to the collection. Gracianna herself is a wonderful character. I completely understand why Amador was so interested in her story. She could have very easily become a cliche, but Amador is able to keep her fresh and interesting. As most of the book clearly centers around Gracianna, the supporting characters did not need to be as fleshed out. However, I wish more attention had been spent on Juan. He's portrayed very much as the "man behind the woman," which is fine, but the story as a whole would have benefited by filling out his character a bit more. Amador's writing style is unique. I've read many biographies that read like novels, but this is the first novel I've read that reads like a biography. I'm not criticizing the style, but it did take a bit of getting used to on my part. I also felt that the first part of the book, while interesting, was a bit more academic than one would expect in a novel. 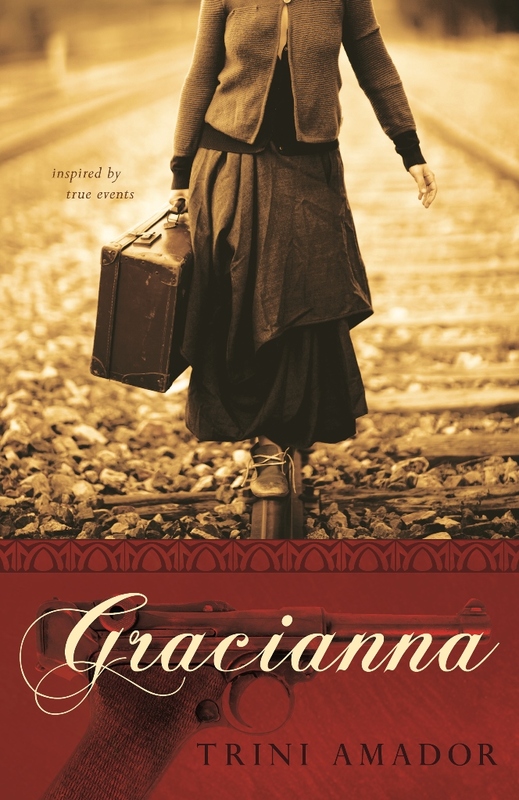 All in all, Gracianna was an intriguing and entertaining novel that I would recommend to any fan of historical fiction set in this period. This post is part of a blog tour by Historical Fiction Virtual Book Tours. I received a copy of the book to read and review, but all opinions are mine and mine alone. I received no other compensation for this review.